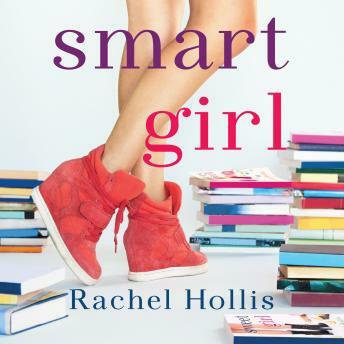 From the #1 New York Times bestselling author of Girl, Wash Your Face comes the story of a hopeless romantic who uses her book smarts to turn the page on her lackluster love life. Brilliant designer Miko Jin has spent most of her life falling in love over and over again…with the men she finds in the pages of her favorite novels. When Miko meets Liam Ashton, it’s love at first sight. At least, for her. Sure, the two of them are polar opposites, and yes, he seems to be dating someone new each week. But Miko knows what true love is and that you can’t rush it—after all, what she lacks in real-world experience, she makes up for in book smarts. With novels as her guide, and her best friends by her side, she knows she can get Liam to love her back. But just like any good romance novel, fate has a few plot twists in store. Will Miko get her own happy ending? Will she find the strength to stand up for what she deserves…even if it means breaking her own heart?